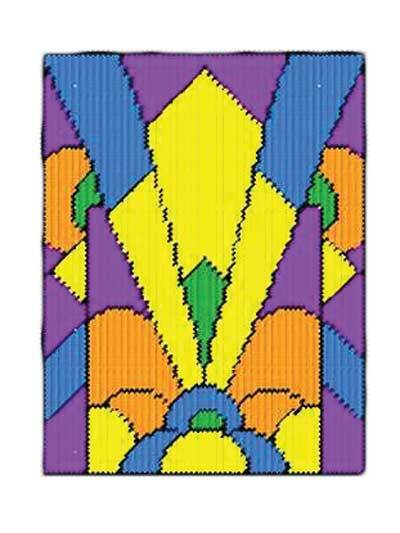 Stitch beautiful plastic canvas patterns that look like stained glass! 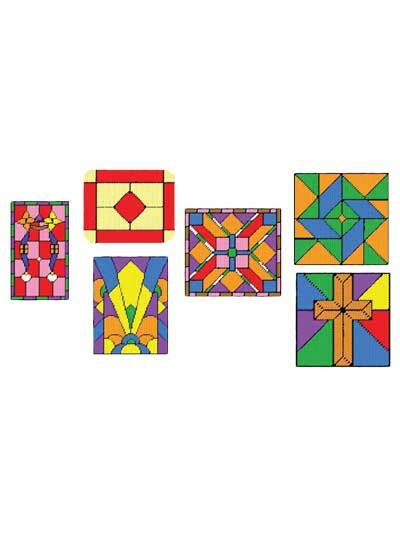 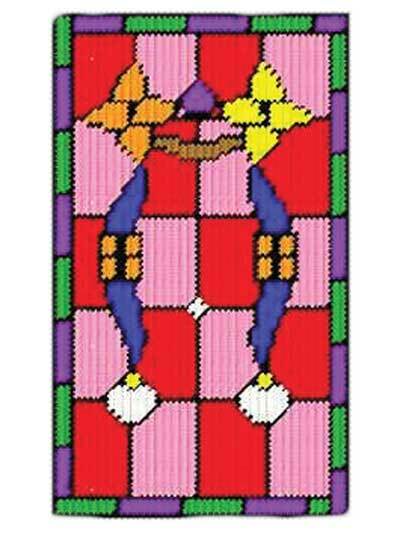 Six easy plastic canvas patterns resembling stained glass can be displayed as wall hangings and then framed, used as a mouse pad or given as a gift. 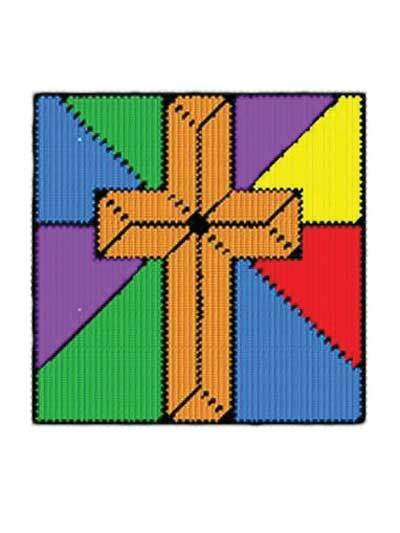 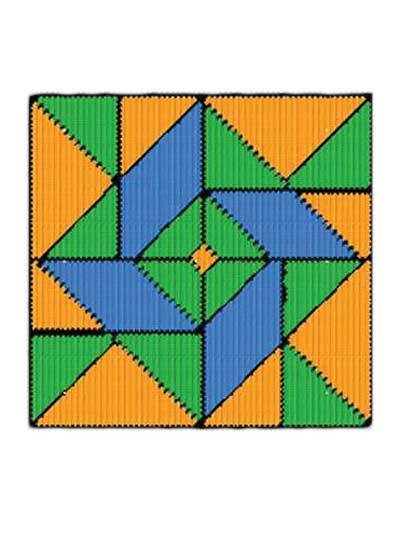 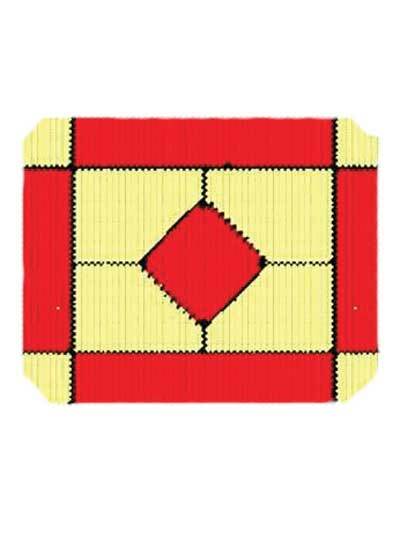 All plastic canvas patterns are stitched using 7-mesh plastic canvas and worsted weight yarn. 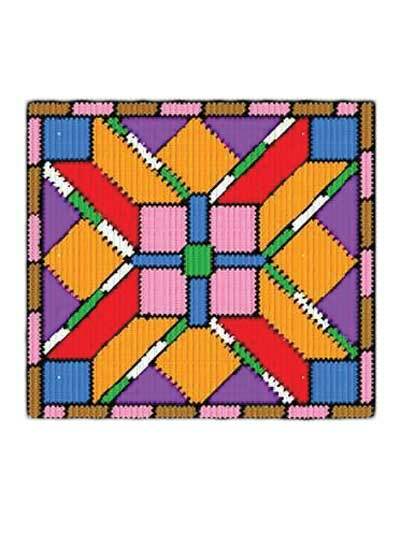 These colorful designs range in size from 7 3/4" x 7 3/4" to 13" x 10".